The capital city of Queensland is the place where lamingtons originated, so this is a city where you can have your cake and eat it, too – in more than one way. When visiting the city around the Brisbane River, make sure you take a look at some of its most famous buildings. We’ve compiled a list of five to get you started. Located in the Brisbane CBD, this building’s repetitive grill pattern is responsible for its nickname. 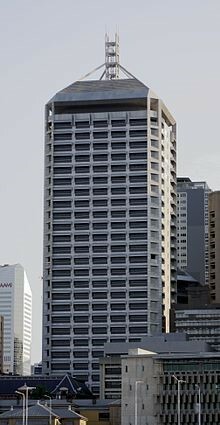 It is the 13th tallest building in Brisbane, and is home to the Queensland State Government. Have a walk around the CBD and see who can spot the Cheese Grater first. 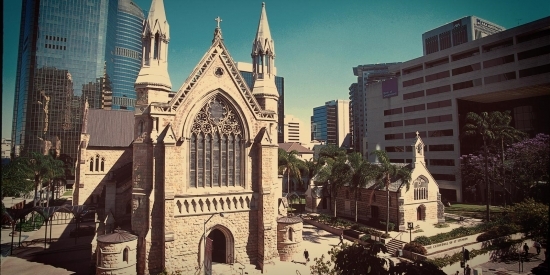 This heritage-listed church of the Roman Catholic Archdiocese of Brisbane was built between 1864 and 1922. The cathedral is built in the Gothic revival style, and is bounded by Elizabeth Street, Charlotte Street and Edward Street. This is one you can’t miss! 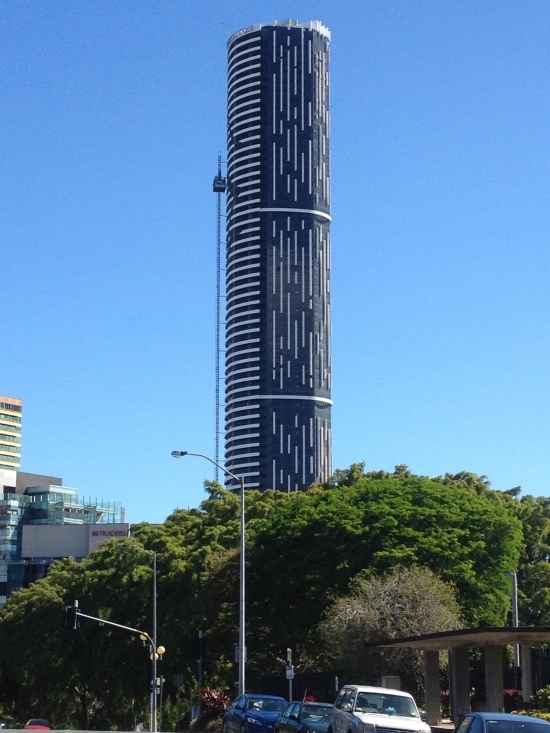 Infinity Tower is the tallest building in the city of Brisbane. It is 249m tall and has 81 levels of residential apartments, totalling 549 residences. Find it in the north quarter of the CBD at 43 Herschel Street. 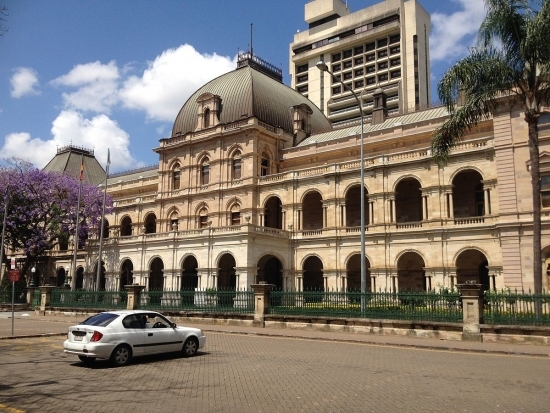 As its name states, this is the home of the Queensland Parliament. The foundation stone of Parliament House was laid in 1865, and the building was completed in 1889, with expansions done in 1972 and 1979. Look for it on the corner of George Street and Alice Street in the CBD. 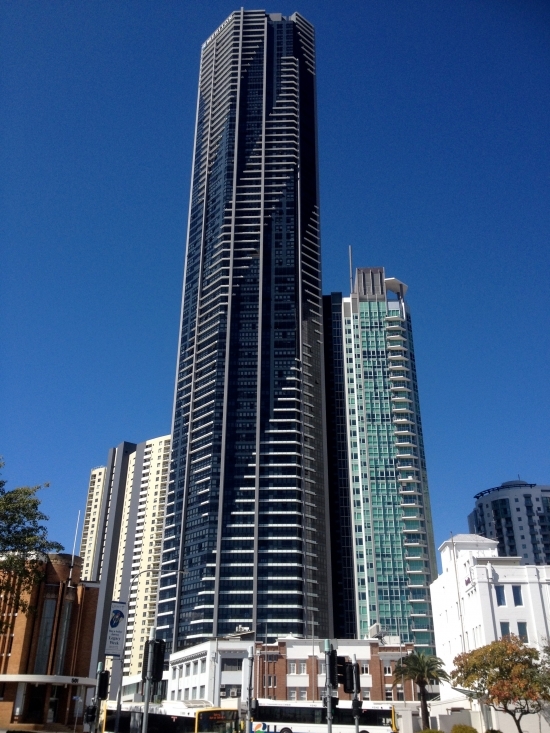 Completed in 2011, Soleil was the tallest building in Brisbane until 2013, when the coveted spot was taken by Infinity Tower. It houses 464 apartments on 68 floors. Look for it at 485 Adelaide Street in Brisbane City.